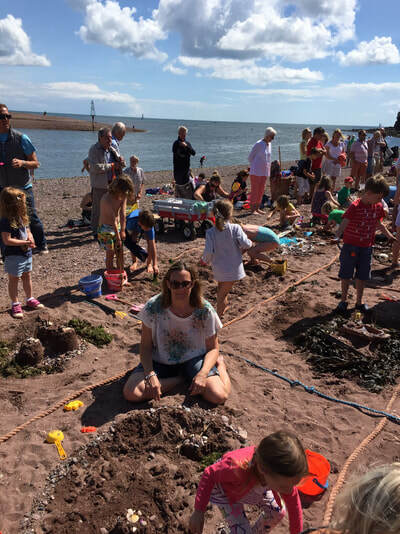 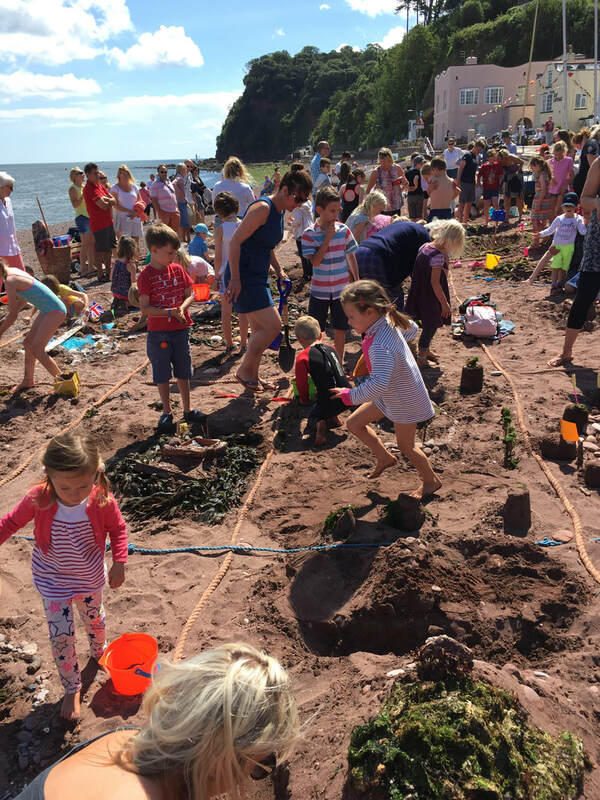 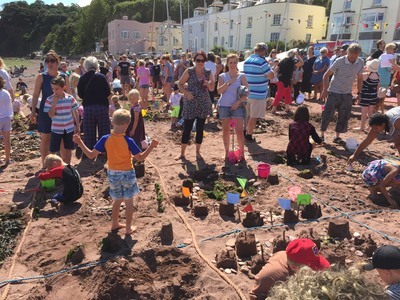 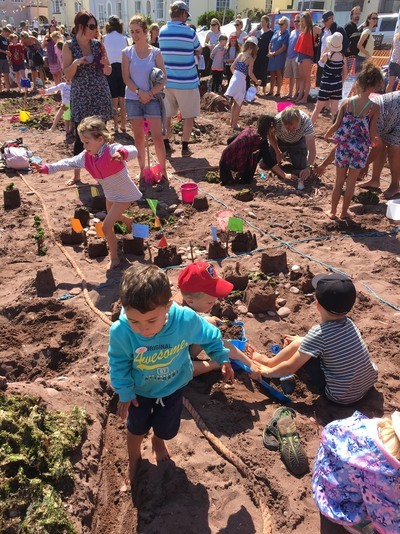 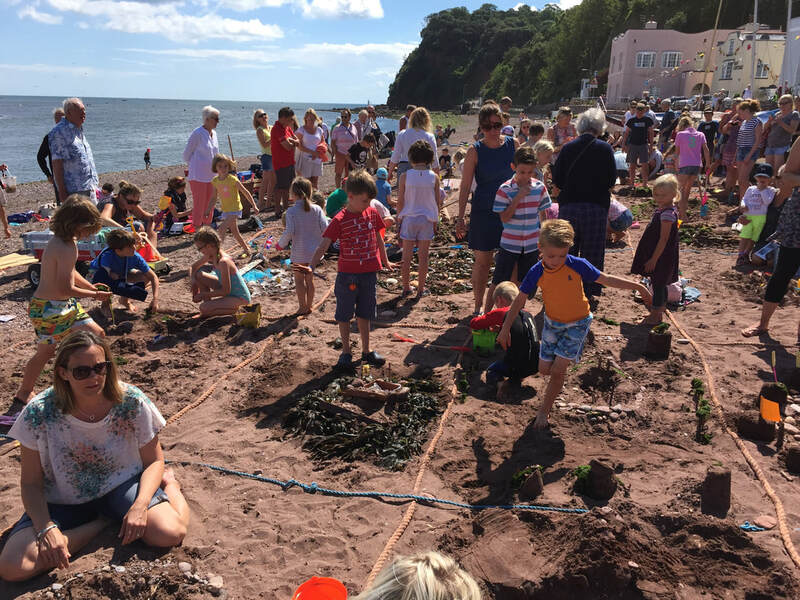 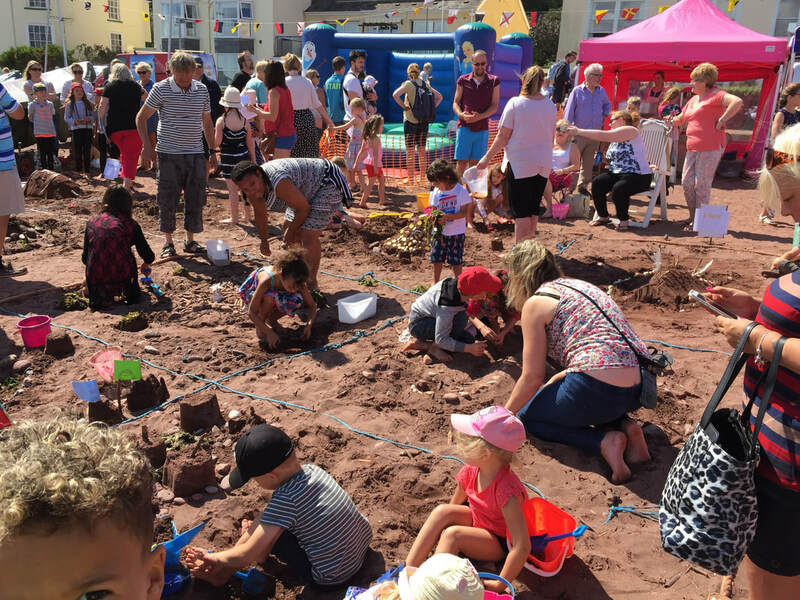 Many people enjoyed this year's unique occasion in one of Devon's prettiest seaside villages, joining in the day-long fun on the beach and browsing the craft stalls whilst savouring some tasty food and drink by local suppliers. 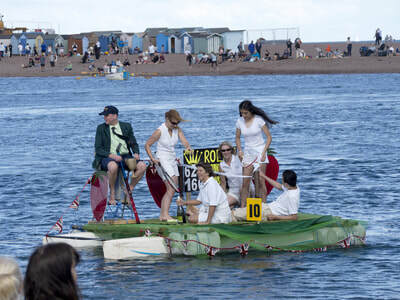 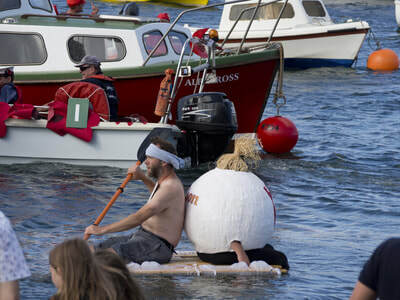 The Water Carnival Boat Parade was the highlight of the day with many of spectators lining the beach on both sides of the river to watch the colourful procession of decorated boats parade around the Teign Estuary. 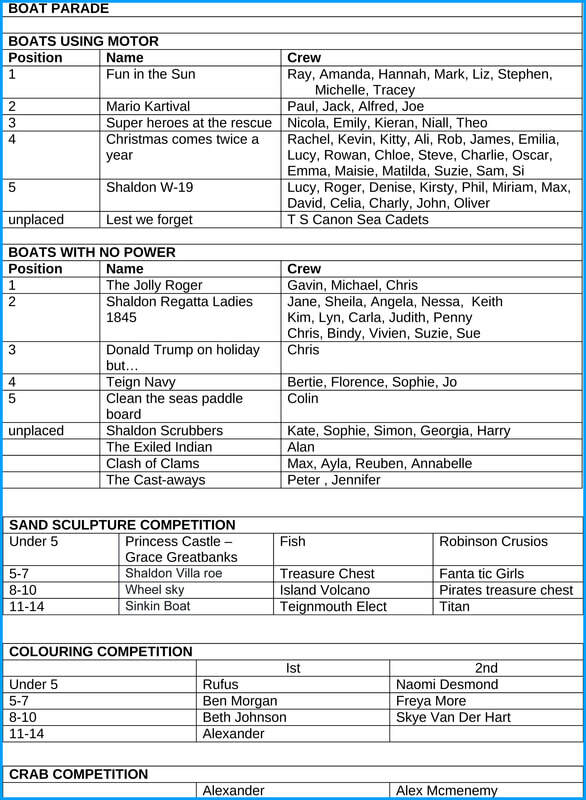 2017 Royal Party - Carnival Queen, Charlotte Edworthy; attendants Alfie Gates and George Hulbert. 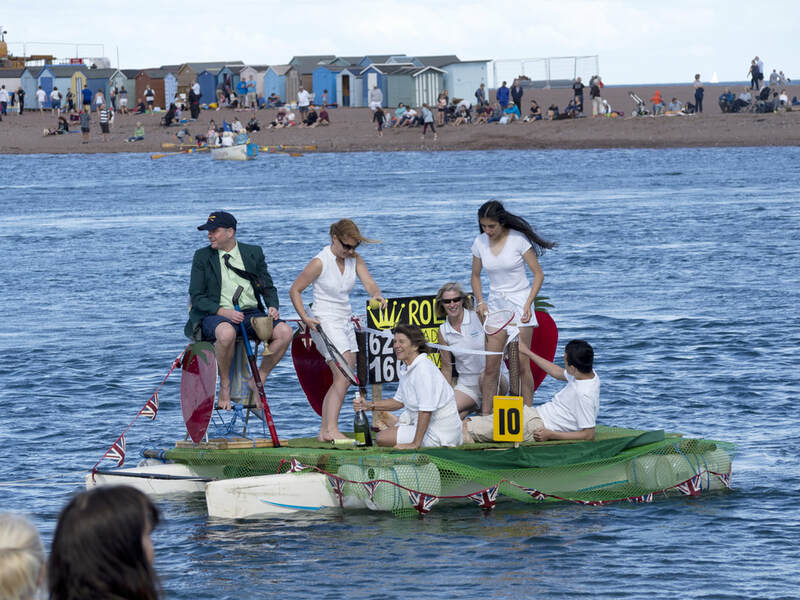 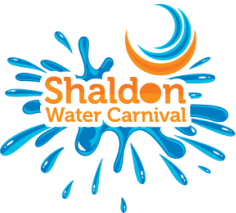 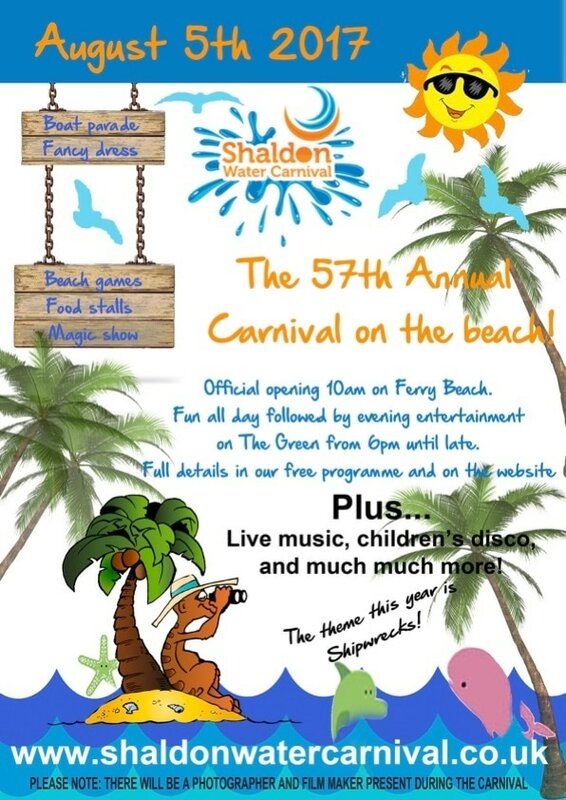 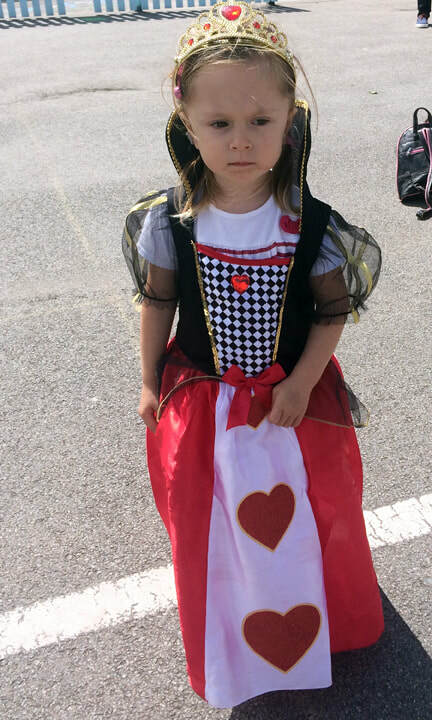 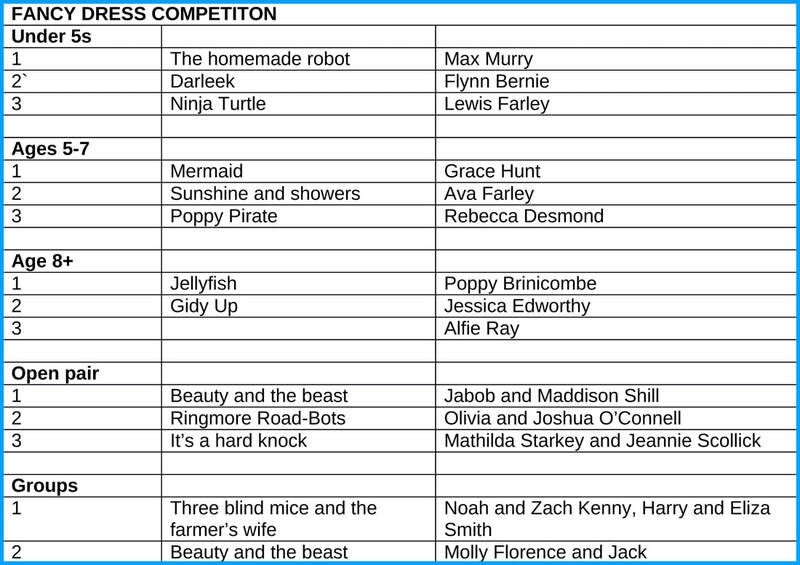 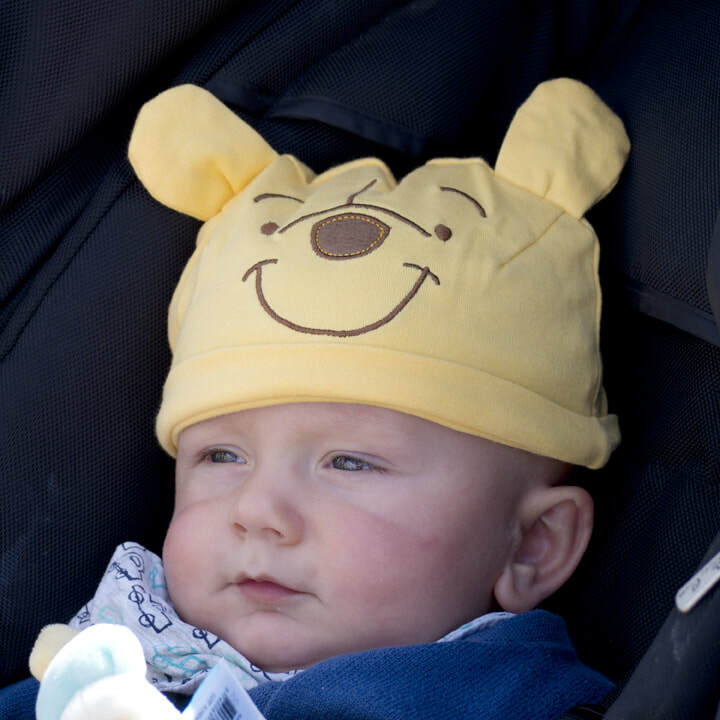 If anyone has any photos from this year's carnival and are happy to have them published on the website, click here to contact us.